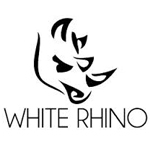 The Dube Disposable from White Rhino is a fixed temperature extract compatible, pen vaporizer. Manufactured in China, this product comes with a 90 day warranty for the battery. 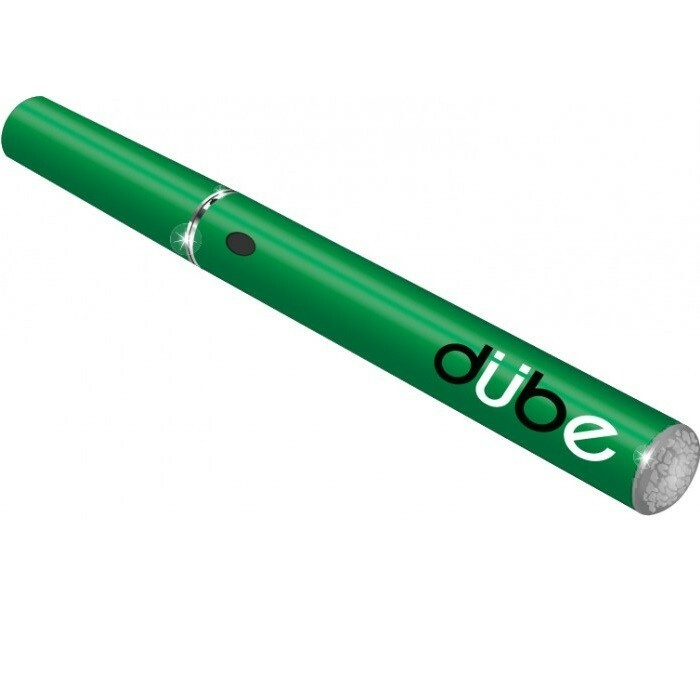 "While the DUBE vaporizer pen does have some pleasant features, it lacks quality materials and durability. 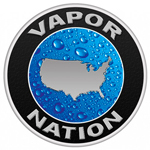 It would not be my first choice if I were in the market for a vaporizer pen designed for concentrates."